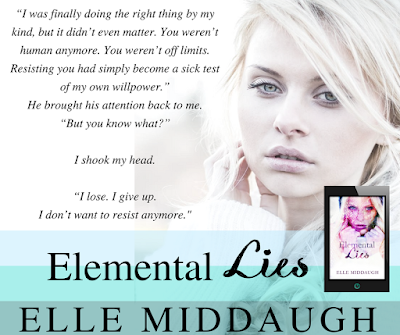 YA Bound Book Tours: Book Blitz Sign Up: Elemental Lies (Essential Elements #2) by Elle Middaugh! 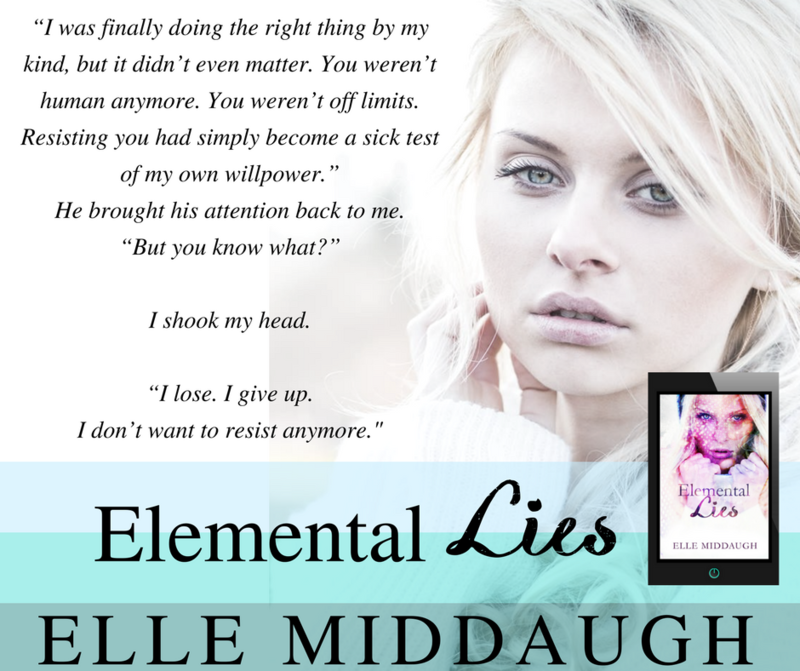 Book Blitz Sign Up: Elemental Lies (Essential Elements #2) by Elle Middaugh! All she knows is she must stop her grandfather at all costs. To do so, she has to figure out the truth. 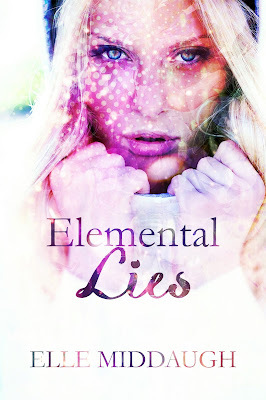 But how can she, when almost everyone she knows has been telling lies? 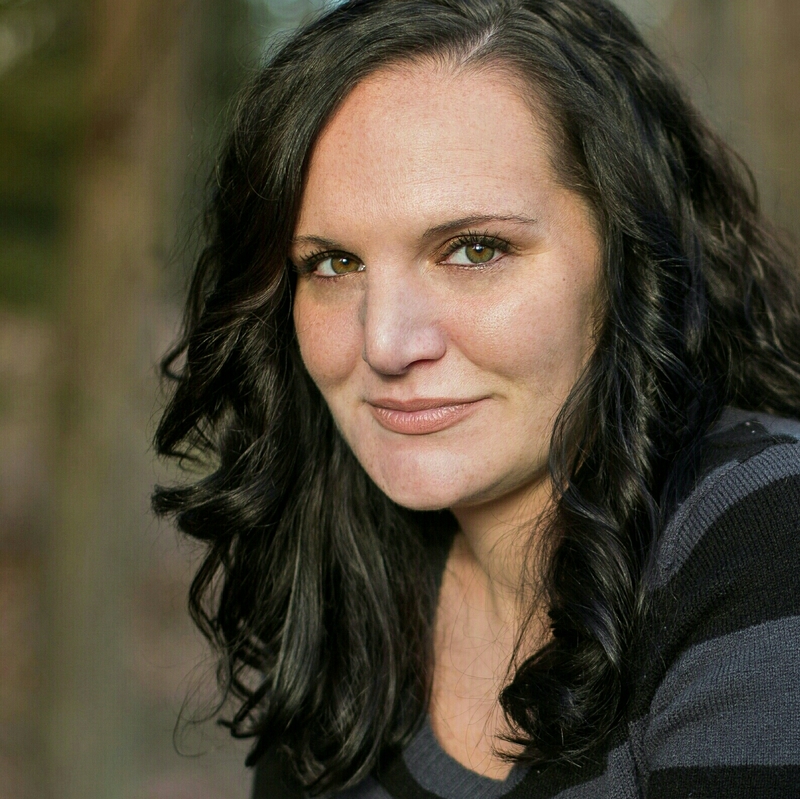 Elle Middaugh lives in the Allegheny Mountains outside of Clearfield, Pennsylvania, with her wonderful husband and three beautiful children. She spends most of her time raising kids, writing stories, playing video games, reading, and attempting to keep a clean house. Book Blitz Sign Up: Mirror Me by Tara St. Pierre! Trailer Reveal: The Prophetess by Desy Smith! 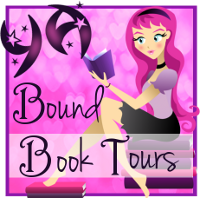 Blog Tour Kick-Off: Ahe'ey by Jamie Le Fay! Review Copies Available: Obscured by C.M. Boers! Review Copies Available: Awakening by K.T. Webb! Review Copies Available: Twisted Tales by L.H.A!